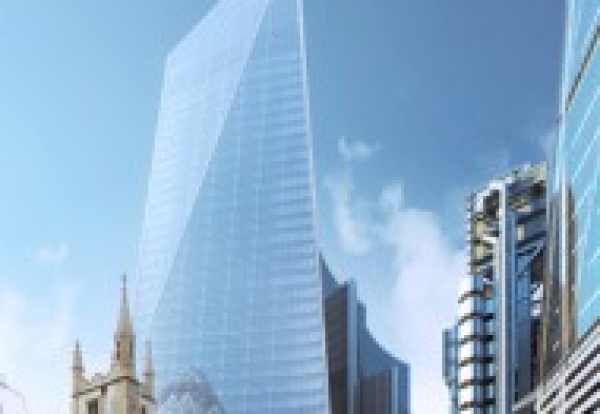 City of London planners have given the go-ahead for another iconic tower building, dubbed the Scalpel because of its blade-like shape. US insurance giant W R Berkley aims to build the 38-storey tower next to the Lloyds Building in the heart of the City of London. Its planned 190m tall European headquarters building has been designed by Kohn Pedersen Fox, also the architect behind the Heron Tower. The insurer will directly fund the £500m building at 52-54 Lime Street, which is now expected to break ground this year for completion in 2017. KPF’s design resembles an upright scalpel with floor plates varying from 9,000 sq ft to 22,000 sq ft arranged around a side core that optimises floor dimensions and limits solar gain. The project will also create a 11,000 sq ft public ‘square’ to boost the existing precinct around the Willis Building. 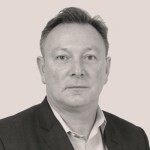 William Berkley, founder and chairman of W R Berkley, said: “With the continuing expansion of our operations here, it makes sense to invest in a landmark building which will provide a strong base for that growth.